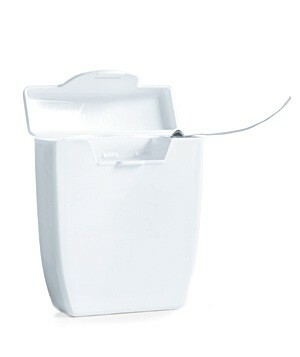 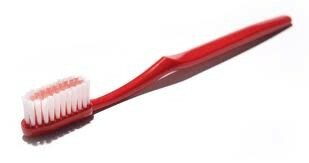 Here at Ross's Flosses we sell all dental supplies from, flosses to toothpaste. 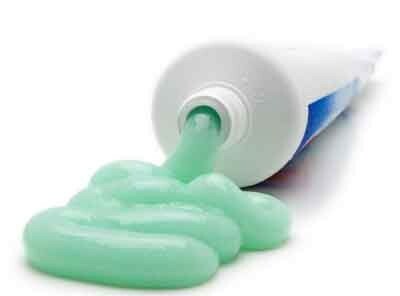 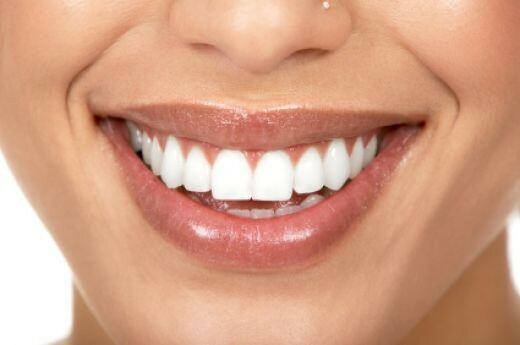 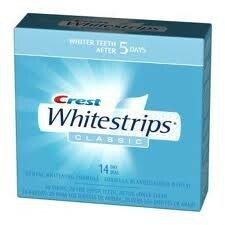 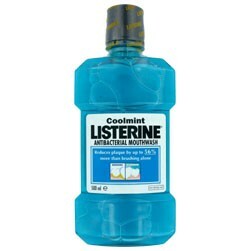 We have made the best toothpastes that you will ever use, making your teeth whiter and shiner. 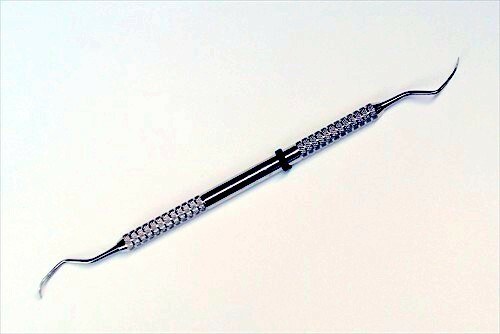 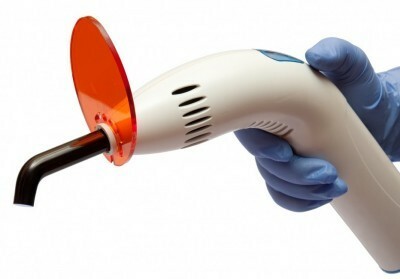 this scalier will remove any plaque and or other stuff from the surface of your teeth. 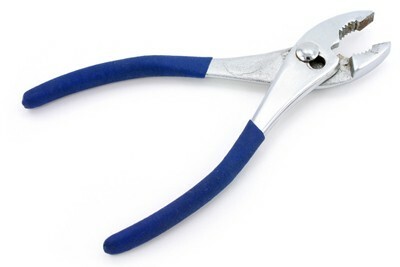 The best and most useful pliers you can find. 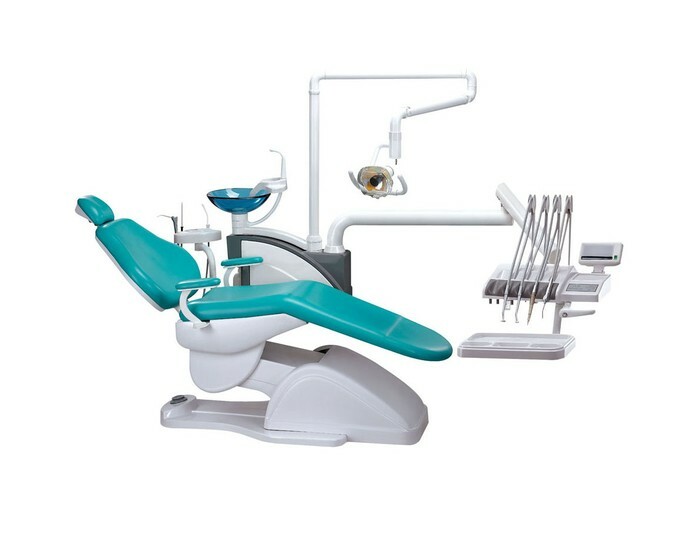 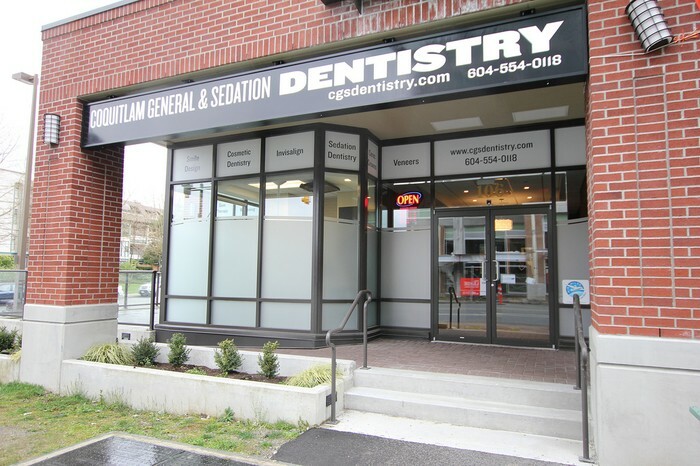 dentist this adjustable chair is great for any work you will do.